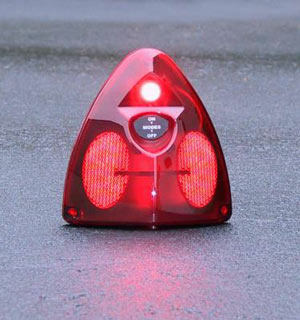 special use vehicles and marine applications -- anywhere you need added attention demanding warning signals. Unique slide bolt housing gives this warning light the most versatile mounting capability of any of our housed lightheads. Horizontal, vertical or upside down mounting make this the perfect light for a wide variety of applications on just about any vehicle. 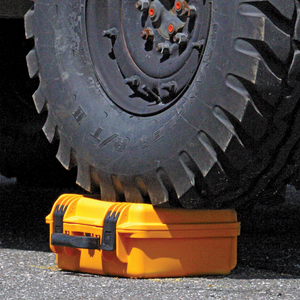 Compact size provides limitless possibilities for mounting...almost anywhere on any vehicle. 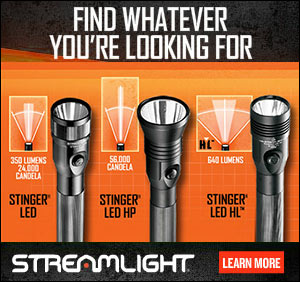 500 Series Linear Super-LED® lightheads in single or dual lamp models. Twenty five (25) Scan-Lock™ flash patterns to choose from, seven with Phase 1 and Phase 2, synchronization, plus eleven other patterns. May be mounted horizontal, vertical, and even upside down. Slide bolt mounting channels on back and sides of the rugged aluminum extruded housing. Dual unit lightheads are synchronized together. 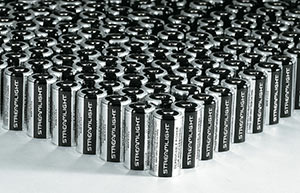 Each lighthead has its own Scan-Lock wire for alternate or simultaneous flashing the two lightheads as well as pattern control. Whelen® Super-LEDs™ are superior high output, low current, vibration and moisture resistant for reliable, long-life operation. Two feet of 4C 22 gauge cable. 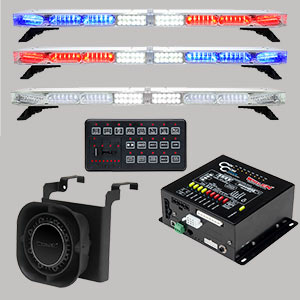 R2** 2 Linear-LED, 11" Long, Amber, Blue, Clear and/or Red with individual Scan-Lock™ wires. Keyway access hole allows for easy removal of slide bolts.